The mission of Indiana Wesleyan University is to prepare students to become world changers by developing them in character, scholarship and leadership. The IWU DeVoe School of Business offers dynamic programs that build on the knowledge our students bring to the classroom and help shape them into lifelong learners. The School provides degree-oriented educational opportunities to working adults when occupation and family responsibilities make it difficult to spend major blocks of time in residence on campus. Our programs and graduates are key components in workforce development in the communities we serve. Completing one of our programs can lead to management, leadership and promotion opportunities in the organization where you are employed. Building a Christ-centered, global community of professionals through innovative business education that transforms and prepares students for a life of service and leadership. DeVoe School of Business is a Christ-centered academic community committed to transforming the global marketplace through life shaping preparation, helping students to ask essential questions, exploring their call to business as God’s work, and preparing for a fully integrated life of service. Listed below are the programs offered at the DeVoe School of Business. 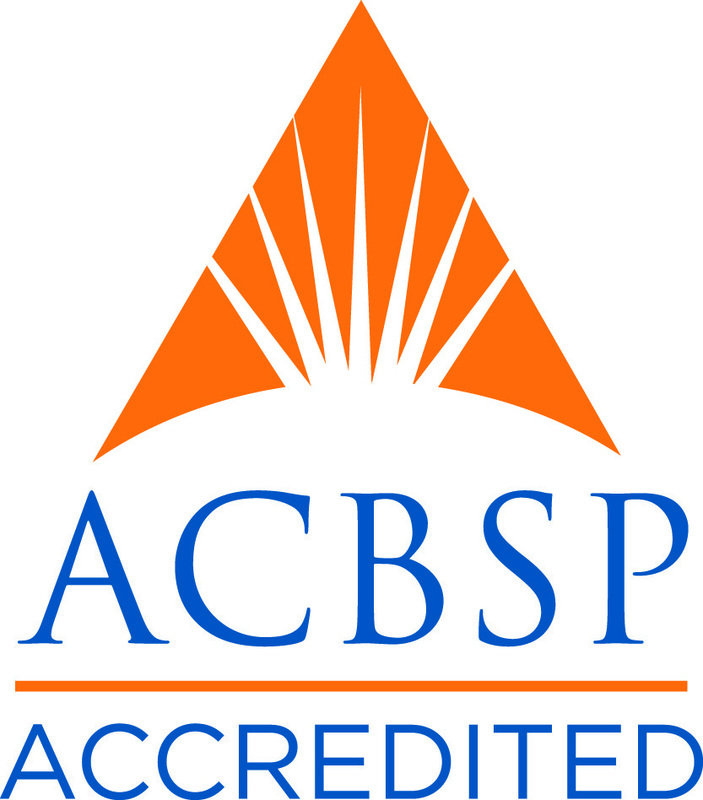 Those programs with an asterisk are accredited by ACBSP (Accreditation Council for Business Schools and Programs). Click on the program titles to learn more. Through the IWU DeVoe School of Business, we offer a variety of Adult Education Programs to help you meet your own personal and professional goals. Is God leading you to further your education? We can help you make it happen! Dr. Ilene Bezjian serves as a Senior Consultant with The Genysys Group. Previously, Dr. Bezjian serves as the Dean of the School of Business and Management at Azusa Pacific University for 14 years and a professor of marketing for 20 years. Ian Blair is an entrepreneur at heart. He started his company BuildFire while still in college, which has now become a very successful tech company that serves thousands of businesses daily. His main area of expertise are SaaS, Internet Marketing and Startups. Cynthia Booth is President/ CEO and Owner of COBCO Enterprises/ McDonalds, a privately held company that owns six McDonald’s Franchises. 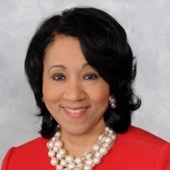 She currently serves on the boards of Denison University, First Financial Bank, and is the Treasurer of the Cincinnati USA Regional Chamber of Commerce. Ron Brumbarger, Chair of the Board,has spent his entire professional career leveraging an entrepreneurial mindset to help disruptively change education, apply technology to enhance business practices and facilitate organizational growth. He co-founded BitWise in 1992 and served as the company’s president and CEO until January 2018. He was tapped in 2006 by Indiana’s Governor Daniels and Ball State President Gora to start Indiana’s first, statewide, virtual-charter school. In 2013, he founded Apprentice University®, an award-winning, competency-based college of higher education, preparing future leaders. 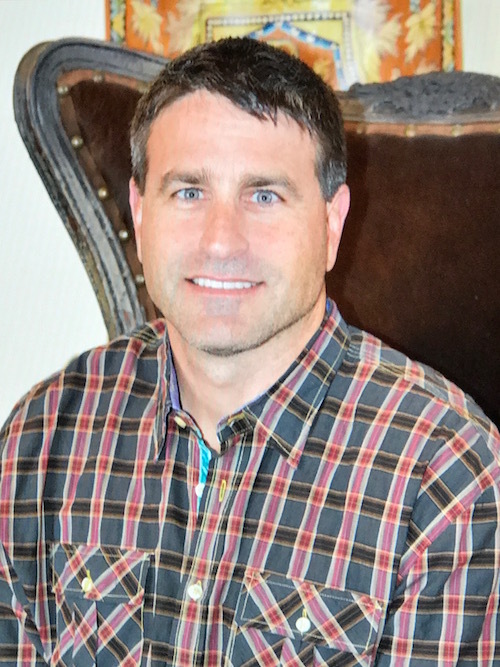 Ryan P DeVoe is Founder and CEO of American International Finance, Carplex, Old World Bricks, and VWC Insurance. Served as Board of Directors member of Little Star Center, a non profit with centers throughout Indiana helping children with autism. BOD member of Peace of Heart Community, a treatment facility for autism. Ryan lives in Carmel, IN with wife Sara and their five children. Greg Enas is President of the Trinity Fellows Academy, a 9-month long residential program on the Eastern Shore of Maryland where young adults prepare for cultural leadership and engagement. 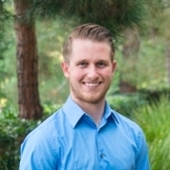 Greg also serves on the Boards of Chorus, Inc., a management consulting firm, and The Oaks Academy, a Christ-centered classical school located on three campuses in urban Indianapolis. Greg retired from Eli Lilly and Company following almost 30 years of leadership within the R&D organization. Pete Ochs is the founder of Capital III, a private equity firm committed to creating economic, social, and spiritual capital. 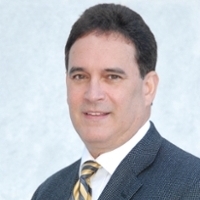 Prior to founding Capital III, Mr. Ochs spent 8 years in the commercial banking industry. Raúl Soto is associate director of the Office of Career-Technical Education, at the Ohio Department of Education, in Columbus Ohio where he has held various leadership positions including serving as interim director from September of 2015 to March of 2016. 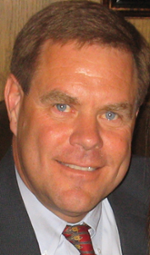 Doug Wilson is the founder and Chairman of Monon Capital. Prior to launching Monon Capital, he was a founding executive, Senior Vice President and Chief Administrative Officer, of NYSE listed Hillenbrand, Inc. 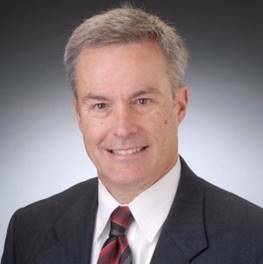 He previously held senior executive positions at Boston Scientific Corporation, Guidant Corporation, Ronald Blue & Co., and Eli Lilly & Company. Doug serves as a trustee of the Sagamore Institute and The Trinity Forum. He is a member of the Advisory Board of Tuskegee University and the DeVoe School of Business at Indiana Wesleyan University. 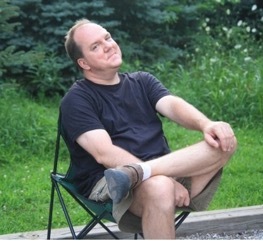 He serves as a director of the International Arts Movement, EDGE Mentoring, and Telemachus. He also serves on the board of several for-profit businesses, among which are Valve + Meter, Lost Valley Ranch and Sun Chef Global. IWU Veterans Center from Indiana Wesleyan University on Vimeo. The DeVoe Event granted the opportunity to honor the legacy of the late Mr. James DeVoe and family while also pointing towards a bright future of innovating in business education, and improving business practice, through their generous partnership with Indiana Wesleyan University. Indiana Wesleyan University (IWU) President David Wright recently wrote a book called How God Makes the World a Better Place. The book explores how the Wesleyan heritage of spiritual development and the service to our neighbors (i.e., love God and love others) manifests in the marketplace. Since most of our waking hours are spent at work, this is an essential domain to grow our faith and to practice it. The purpose of the case studies is to understand how a business that is driven by biblical truths and a deep sense of integrity can, not only succeed in today’s business climate but thrive and maintain its culture of virtue. Each case study is a continuation of the DeVoe School of Business inquiry into virtuous business practices, which is featured in a white paper found above.